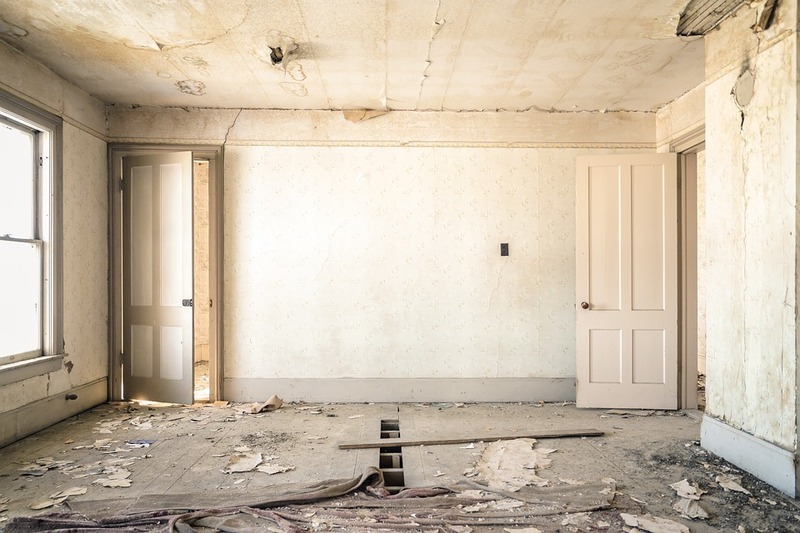 If you always dreamed of renovating a historic building or home in Long Island, you probably had visions of preserving old floors and peeling back wallpaper. You may have pictured crown molding and original details. However, you probably didn’t envision or picture the legal obligations and building code requirements you’d need to follow during the renovation. When a building is designated as a landmark, either by New York City’s Landmarks Preservation Commission, if the building is located in Brooklyn or Queens, or by another historic preservation commission on Long Island, it is subject to a number of local restrictions and rules. These rules can vary by location, with New York City’s having some of the broadest and in-depth historic structure regulations in the United States. However, across all of Long Island, these five considerations apply and should be part of a potential buyer’s thought process before going to closing. Maybe your dreams aren’t of renovating or updating a historic structure but tearing it down to make room for something modern. 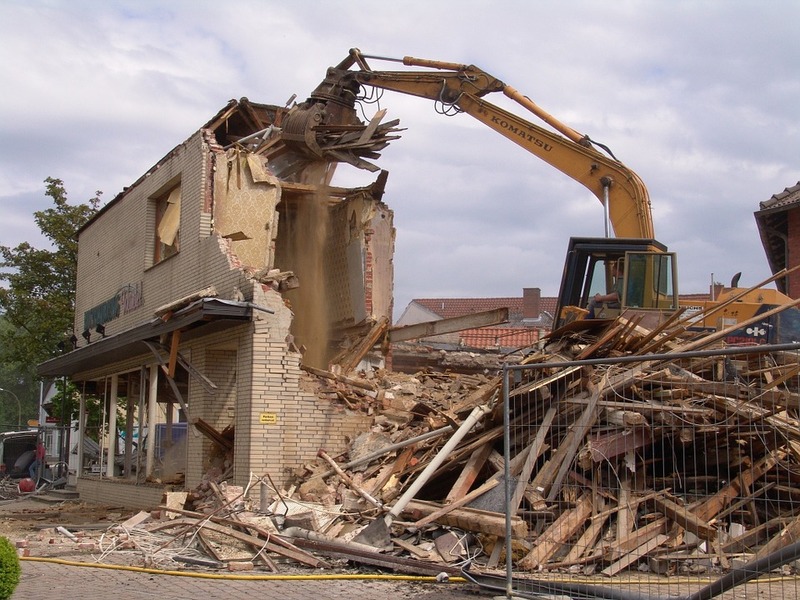 If the building or property of interest is already earmarked as a historic structure, demolition is nearly impossible. Today, more than ever, local historic commissions and other municipal agencies are incredibly strict about the demolition and rebuilding of a historic building. There is a concerted effort to preserve as much as the past as possible, provided the structure is or can be made structurally safe. It is important to remember that for a number of entities regulating historic buildings, the cost of renovation versus the cost of demolition and a new build is only of minor importance. Without a persuasive reason for demolition, outside costs and financial incentive, a historic commission is likely to vote for preservation. Each municipality or township on Long Island has it’s own historic preservation commission. This commission is tasked with designated buildings as landmarks and thereafter ensuring those buildings are maintained and renovated in accordance with the local historic building ordinances and regulations. One blanket requirement put in place by most, if not all, historic preservation commissions on Long Island is that all owners must obtain prior approval from the commission before performing any work. In larger municipalities, such as New York City the historic preservation commission must issue a permit to the property owner before work begins. The fines for doing renovations or refurbishment without this permit are substantial. While many of the considerations of buying a landmarked or historic structure are drawbacks to ownership, there are also several reasons to take the leap. Historic structures aren’t just important to property owners, but also valuable to local, state and federal government. Therefore, the State of New York and certain local municipalities will offer tax incentives for the purchase, renovation, and maintenance of a historic home or commercial building. For example, New York City’s Landmarks Preservation Commission designated Brooklyn Heights, parts of Park Slope, and some of Clinton Hill as historic districts. Other parts of Long Island have a similar designation by the applicable local government. When a residential property owner chooses to renovate a home in one of these historic districts, the State of New York offers the homeowner a 20% tax credit. There are other incentives at the state level for the renovation of commercial buildings. As well, each year the federal government designates certain funds for federal tax credits. These credits are available when your home or commercial building is located in a historic district, or otherwise qualifies under the federal regulations. Applying for these tax credits can be complicated and time sensitive. It helps to have a real property lawyer assisting with the applications and documentation. Estimating the cost of renovating a historic property is difficult. To start, it is difficult to determine the exact cost and time required to obtain appropriate permits and permissions. On top of this, historic buildings can be riddled with undiscovered or unknown problems. The older a building is the more likely it is to have structural issues, defects, and impactful wear and tear. It is also harder to gauge the prior maintenance of the building. If you want to fix these undisclosed problems with a building after purchase, you’ll need the same permissions and permits as for previously known work. The result is an indefinite timeframe and requires a lot of flexibility in cost. As well, the potential for hidden defects is something you want to keep in mind when negotiating your contract and preparing for closing. Purchasing a historic home is a private, personal transaction, but your ownership will eventually impact the entire community. Historic homes and commercial buildings are part of the fabric of communities and towns on Long Island. Certain communities can feel very strongly about what happens to these buildings and will want some involvement in any changes or renovations. Conversations about future use, refurbishment, and in particular, changes to original features will incorporate many opinions. 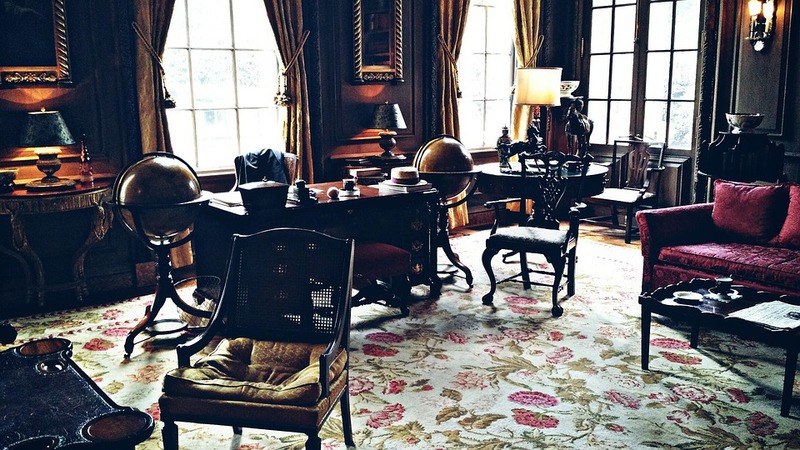 If you are considering ownership of a historic building on Long Island or in Brooklyn or Queens, it is best to speak with a Long Island real property lawyer before you sign at closing. Whether you want advice on negotiating terms of the contract, how to hire the best home inspector, or how to obtain permits for renovations, the Law Office of Samilde Perez can help. Simply call 516-216-5060.